While familiar to most people, there are wonderful attributes to this plant. 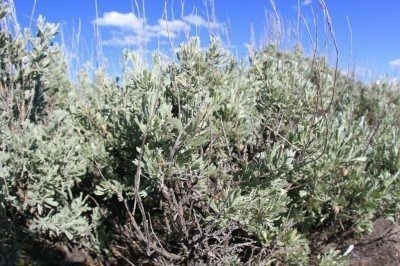 What is sagebrush and what are uses for sagebrush? This amazingly adaptive plant is tough enough to thrive in inhospitable terrain. In addition to the medicinal uses for sagebrush, it is important habitat for native birds, small rodents and reptiles. The plant was used as building material for baskets and rope, and the wood was fuel for early Native American people. 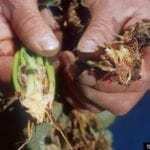 It also has importance as a spiritual and ritual aromatic plant. The smoke is thought to have cleansing properties by those with belief in spirits. As a poultice, it clears lungs and eases aches and pains. It was once chewed for its ability to soothe stomach problems and bowel issues. Another of the uses for sagebrush included lining cloth with the leaves of the plant as a diaper. Sagebrush is a member of a hardy and adaptive genus that thrives where moisture and nutrients are low. They can survive ferocious winds and extreme periods of drought. As such, the worst thing you can do to sagebrush is overwater it. 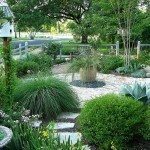 If you give the plant supplemental water in spring, it will bloom. There is no need to water after the plant has been established. Most pests and insects are repelled naturally by the plant’s strong taste and odor.